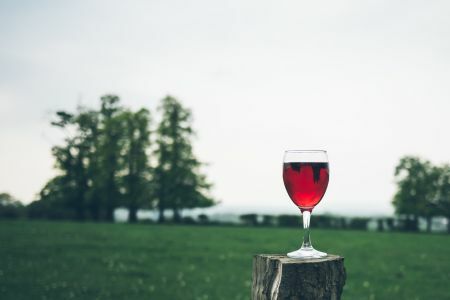 This is the perfect course for people who enjoy wine and would like to learn more about it. 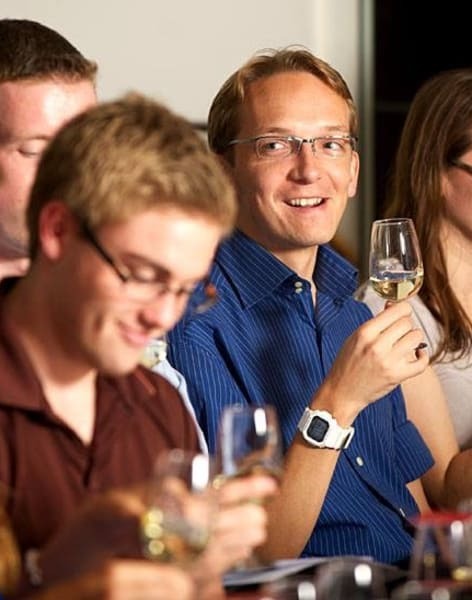 This 8-week, evening course is structured as a practical introduction to the world of wine. 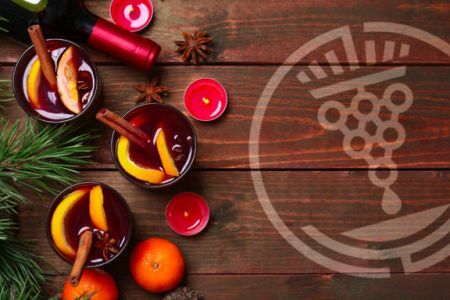 It is designed specifically for people who enjoy wine and would like to learn more about it. You do not need any previous experience, and the emphasis is on learning by tasting different varieties of wine. It is also a great way to meet new friends who share your love of wine. Over the 8 weeks, you will taste over 60 wines. By the end of the 8 evenings you will have gained a good understanding of the world's major grape varieties and the wine styles they produce. You will have learnt to taste wine like a professional and be able to identify a corked wine. 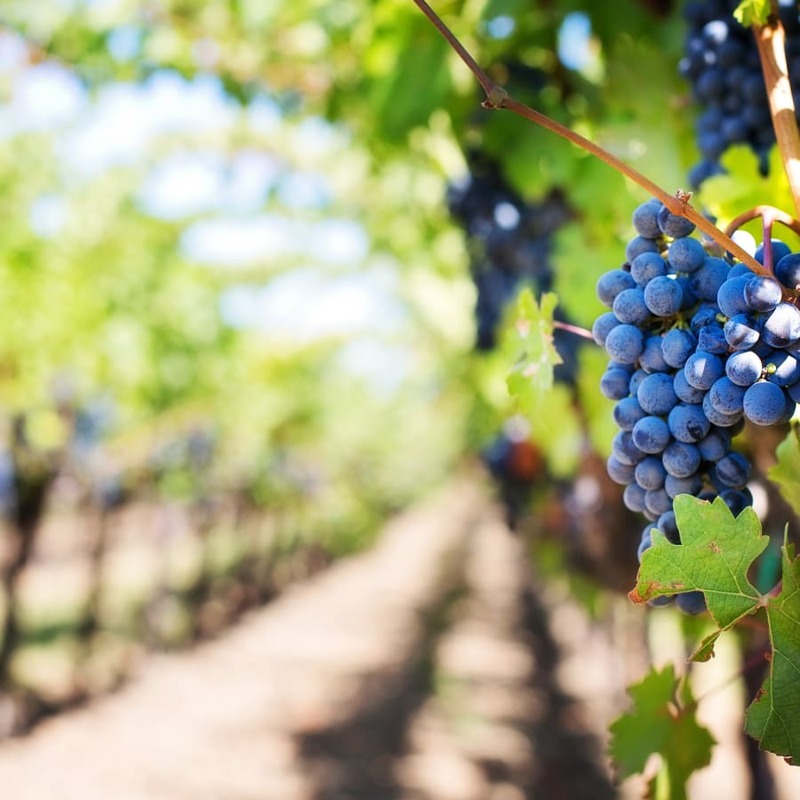 You will also have an appreciation of the world's major wine regions and the wines they produce. You will also have learnt which foods match well with which wines and why and have developed your sense of smell and wine vocabulary. 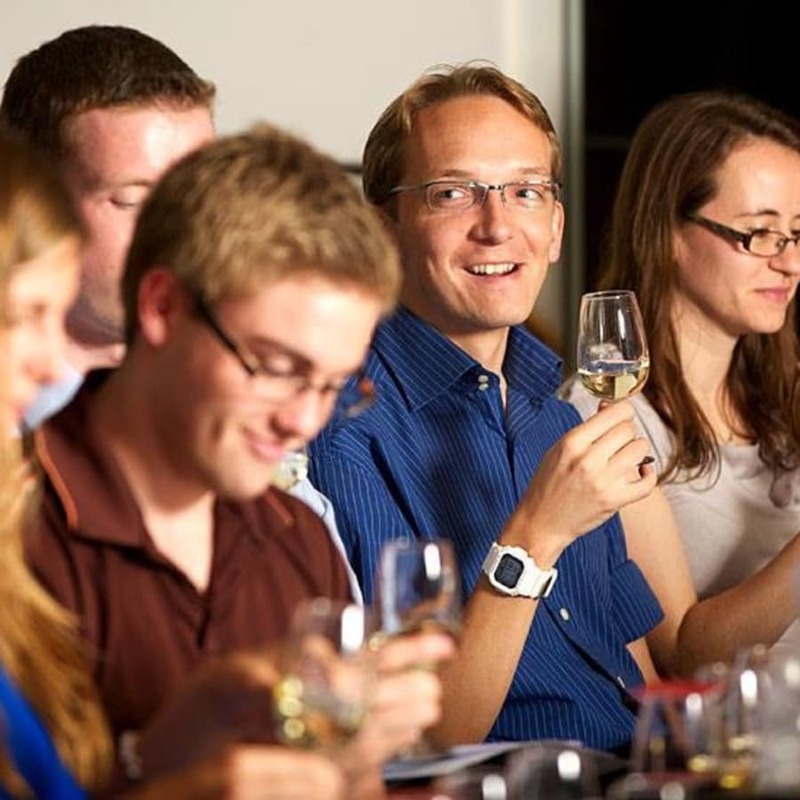 West London Wine School was founded in 2009 by WSET-qualified tutor and assessor Jimmy Smith. Jimmy has been working within the wine industry for 16 years and has educated over 4000 students through the WSET Intermediate and Advanced certificates. 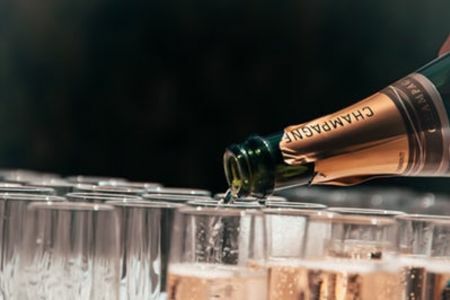 In addition to these more formal qualifications (WSETDip, FWS, IWS), Jimmy has held hundreds of informal and corporate tastings across the UK focusing on the learning and enjoyment of wine, whisky and beer. 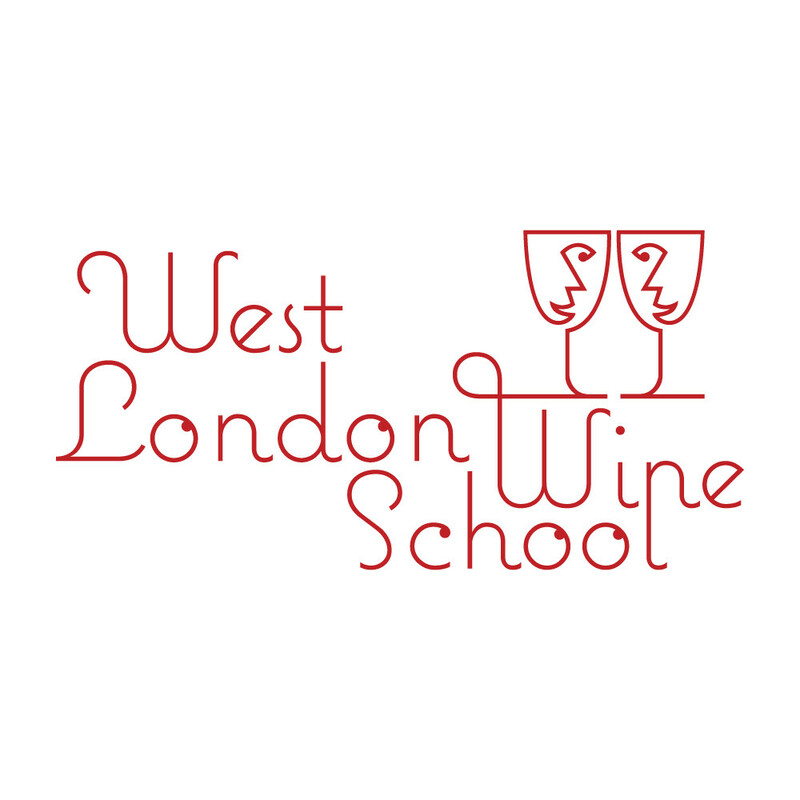 Since its establishment in 2009, West London Wine School has grown to be one of the largest independent wine, sake, spirits and beer education specialists in the United Kingdom. Based in Fulham, West London - West London Wine School is pleased to offer wine tastings and wine courses designed for the enthusiastic beginner through the experienced sommelier, including Single Evening Tastings, 8-Week Evening Introduction to the World of Wine Courses, 4-Week Regional Discovery Courses, Fine Wine & Meet the Winemaker Tastings, Cheese & Wine Pairing Evenings, WSET Courses, Saturday Intro Day Courses (including Champagne & Lunch), Wine Scholar Guild Courses, and much more! The school also offers specialist courses in sake, spirits and beer. Listed by Timeout magazine, Decanter wine magazine & Jancis Robinson as one of the best places to learn about wine in London and is approved by the Wine & Spirit Education Trust (WSET) to offer its Level 1 to 3 Awards. In July 2010, West London Wine School was accredited as an official Bordeaux Wine Educator from the Ecole du Vin de Bordeaux, and in 2015 accredited by the French Wine Society.